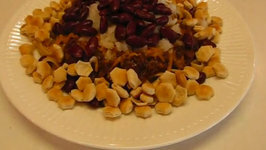 In this video, Betty demonstrate how to make Incredible Cincinnati Chili-2-Way, 3-Way, 4-Way, and 5-Way. 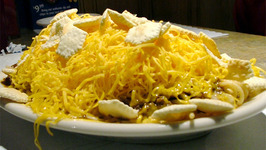 The cincinnati chili is a beef chili prepared with vegetables and kidney beans. Spiced with cinnamon, cloves and garlic with a dash of chili to it, the cincinnati chili ..